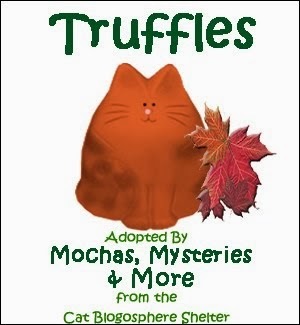 Hey everybody, it's Angel Truffles! Surprise!!! Isn't Mudpie doing a great job? 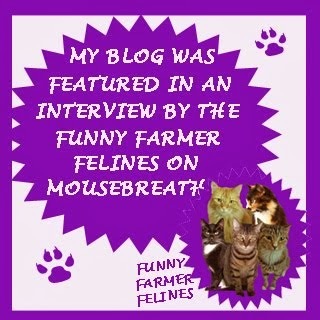 I'm so happy knowing that I left Mommy and our blog in such capable paws. 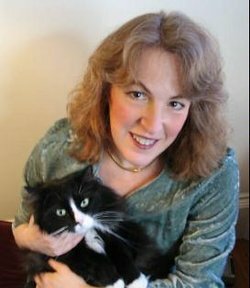 Mudpie invited me back today to conduct a very special interview with Mr. Grey, the kitty spirit in Clea Simon's Dulcie Schwartz feline mystery series. We figured that I would be the best cat for the job since Mr. Grey and I have so much in common: we both had to leave our humans behind in the physical sense, but will remain by their sides forever. Angel Truffles: Welcome Mr. Grey, thank you so much for chatting with me today. Could you start by telling us a little about your time on earth and how you came to live with Dulcie? Mr. Grey: First, let me start by telling you that Truffles is settling in nicely here. We’ve made room on a sunny windowsill for her, where she can nap and also look out for you! I came into Dulcie’s life by design, although she didn’t see it that way. She thinks she and her old roommate Suze adopted me, but I arranged for her to find me, wet and hungry. The wet part was the most difficult, but I needed to make sure she took me in - despite the dorm rules against having a cat! I was quite happy to be a housecat after that. Strangely, I didn’t find the need to talk while I was in that life. Dulce understood me well enough, the way I’d brush against her or purr and knead the pillow beside her. Now that you're a ghost kitty, you are still able to communicate with Dulcie. How does that work? I’m not entirely sure, Truffles. I suspect it is because I am no longer constrained by my physical body. 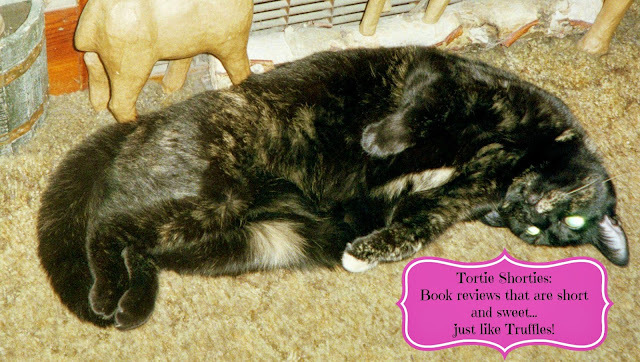 That was a great body – with my long grey fur and even longer whiskers, I not only felt very aware of my surroundings, I knew I could make Dulcie happy just by curling up next to her. But now that I’m not confined into a corporeal form, the thoughts that I always had just … come out. And she’s a smart girl, so she has learned to listen to me! Have you found that this has helped you both to cope with your physical separation? Most definitely! I know Dulcie misses me a lot, but I want her to know I’m always looking after her. We all are, you know, though I don’t think I can tell you any more of our secrets. Did you play any part in kitten Esme's arrival into Dulcie's life, and did a new kitty help her grieving process? I did! Esmé is such a strong-willed young creature that I knew she needed a good home with someone who would respect her, and I knew that Dulcie needed a good feline companion. While Esmé is not my actual offspring, I like to think she’s my spiritual child … though I think of Dulcie as my real kitten. Please tell us about the latest mystery that you, Dulcie and Esme get involved in. Why, yes! I know Clea is hard at work at my next adventure. It doesn’t have a name yet, but you can be sure “Grey” – for me, Mr Grey – will be in the title. 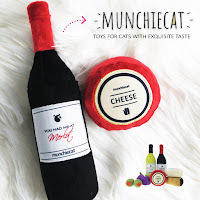 And I am pleased to let you know that one of my colleagues, Blackie – a black as midnight street cat – has his own line launching soon. 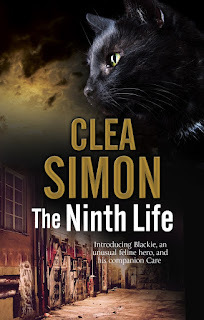 His first adventure, “The Ninth Life,” will be out in March 2016 (a bit earlier in the UK), and we’re all very excited about it. 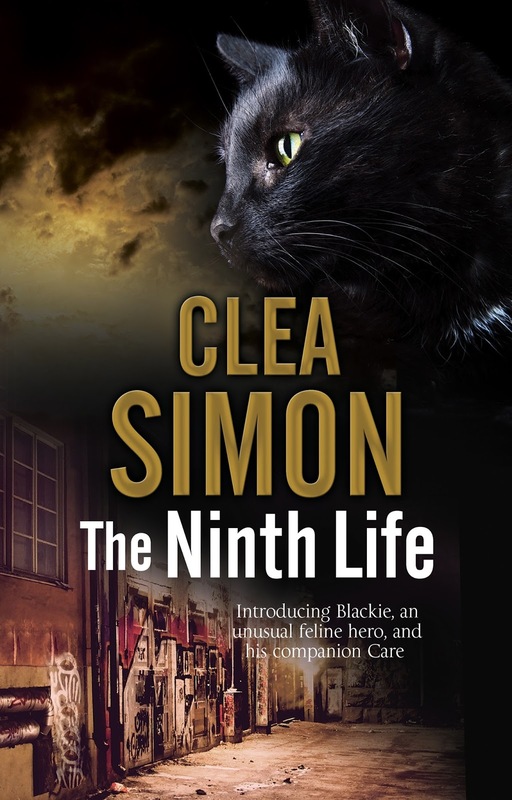 “The Ninth Life” is a bit darker and maybe scarier than my books. But you can rest assured that if there’s a cat in it, he’ll be okay - and he’ll do what he has to take care of his people, too! Cats and books are the driving force of the latest entry in Clea Simon's Dulcie Schwartz series, although I have to admit that at times it became glaringly apparent that I've never spent time on a college campus, as I found this to be very much an "academic mystery", as it's rightfully billed. Dulcie has stayed in Cambridge during spring break to work on her thesis about an anonymous Gothic author. A former student who has fallen on hard times ends up being accused in a series of break-ins during a time of upheaval on campus: a major excavation is taking place to fix a water main break. While trying to prove his innocence she ends up uncovering a link between her research and the book he was found in possession of. 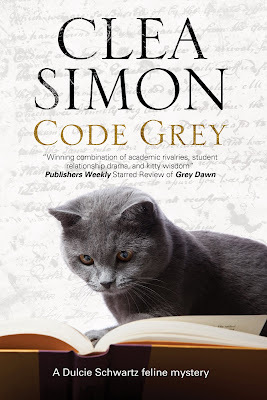 I particularly enjoyed the Gothic excerpts, the story behind the silver cat printer's mark, and especially Dulcie's relationships with her beloved Mr. Grey and current feline Esme. This is the first book I've read in the series but feel that it works well as a stand-alone...just make sure to put on your thinking cap before you start reading! Those books sound interesting, I'll have to check one out. The black cat sounds extra special, but I'm not sure I'd like scary. That was a great interview and that sounds like a great book. Hi Truffles! Mudpie is doing a wonderful job! It was great to read another one of your interviews. 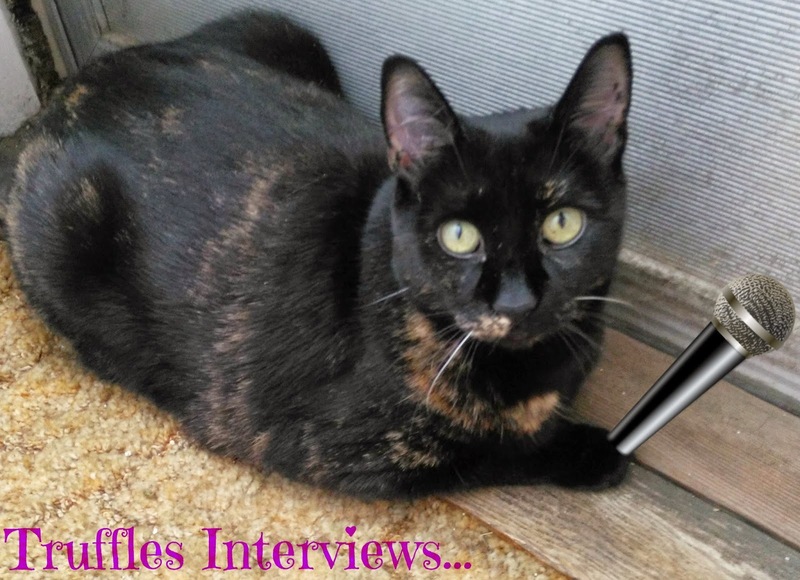 Mudpie is doing great, but I am glad you still do interviews. Sounds like a good read. 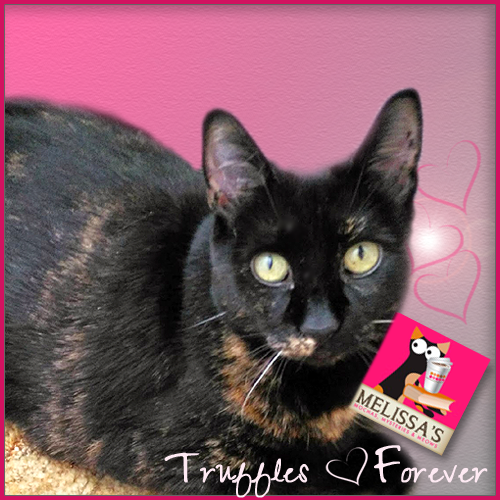 Thank you, Angel Truffles...miss you. Angel Truffles you always have done a fantastic job at interviews! So sorry to hear about Truffles. 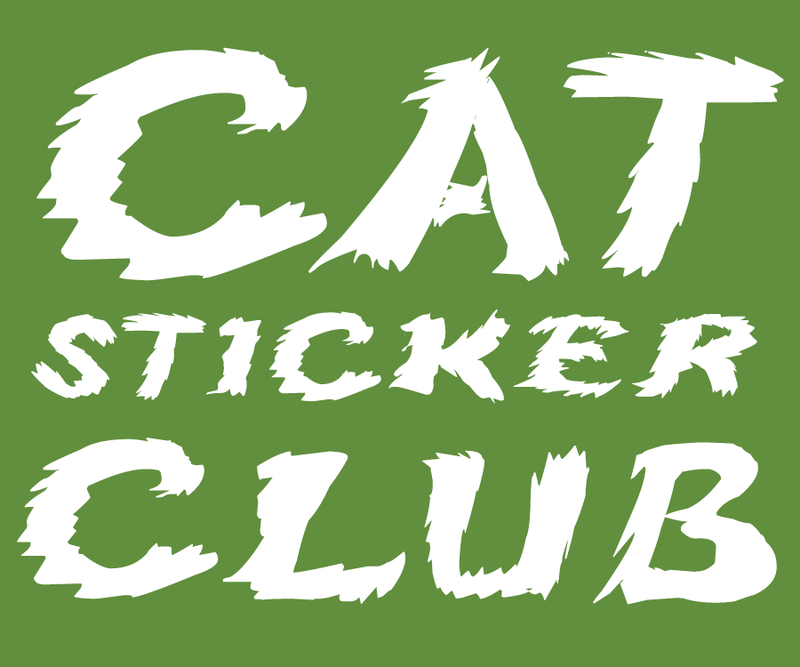 Haven't visited this site in a while and I found out while on The Conscious Cat. It said she was only two years old. I see you said it was a blood clot on the aorta. Did you find this out before her death? I had a cat with heart failure once. Blackie was her name. My parents had her put to sleep. She was a feral cat but had a good life indoors. 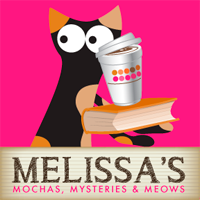 I love cozy cat mysteries. The last one I got was one by Sofie Ryan with Elvis the cat. Another wonderful interview Angel Truffles. Thanks so much for this! Purrs to you all! Angel Truffles, it's good to see your interview and am glad to hear you have a sunny windowsill. It will be fun to meet Mr Grey! And you did a good job sending Mudpie to your mommy. They take good care of each other. Give my angelbabies my love!